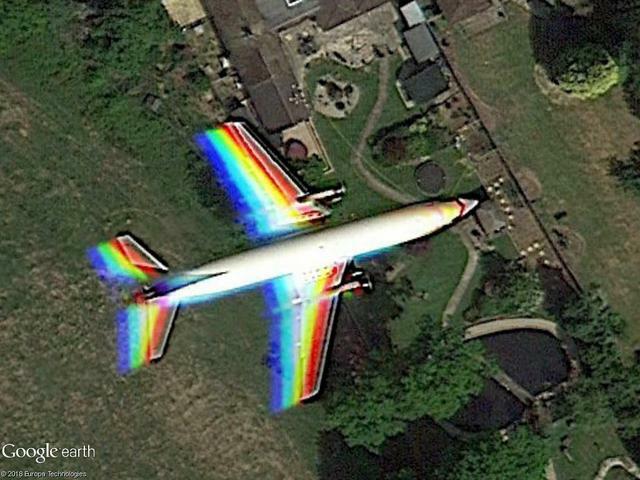 This plane flies over London. 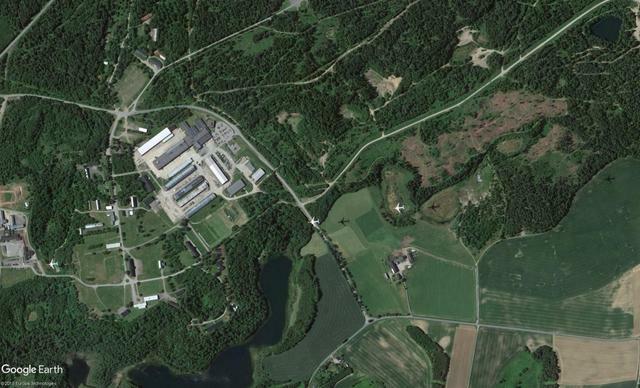 You see well the 4 separate pictures of CCD satellite photography. 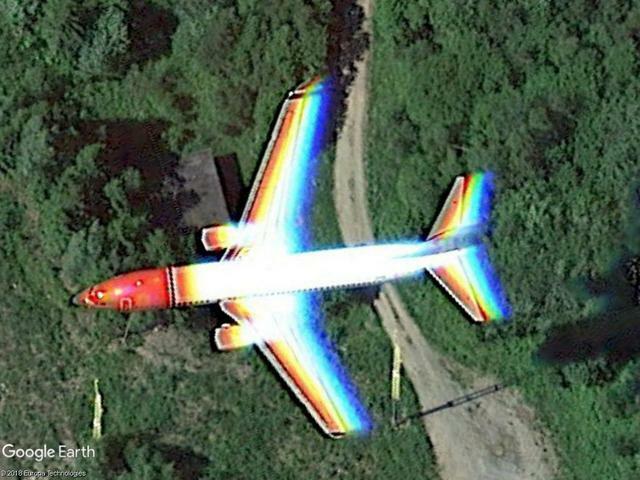 Norwegian Air Shuttle B737 approach Oslo. 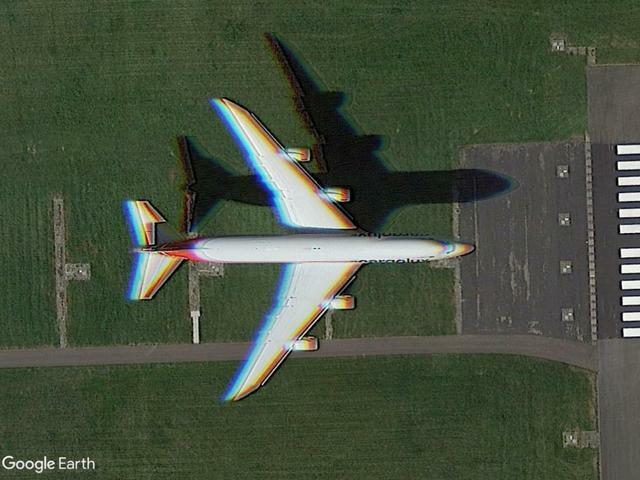 Particularity: you can see the plane 3x and the shadow 4x.